A business website is now a fundamental tool for marketing new business and maintaining contact with customers. There are many outstanding business websites and surprisingly some which are not so well maintained. The winner of the most customer friendly website offer clever simplicity with a website that is easy to understand and navigate and yet technically clever I the range of functions and services that it offer. The site is therefore user friendly, its language and graphics are clear and it is informative to use. Sharp, up to date and fun to use, the Customer Friendly website is www.millstonehotel.co.uk i.e. 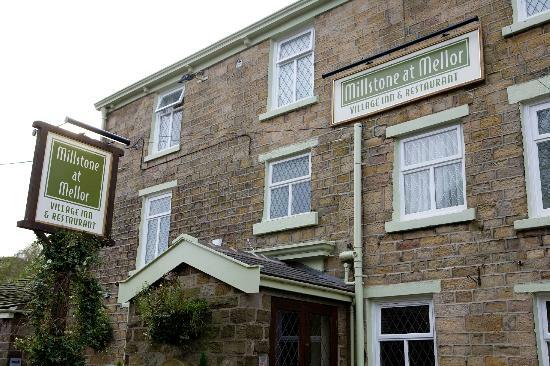 Millstone Hotel Mellor.